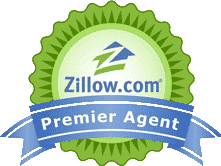 The Easiest way to search for properties for sale in Maui. Mauimls.biz. 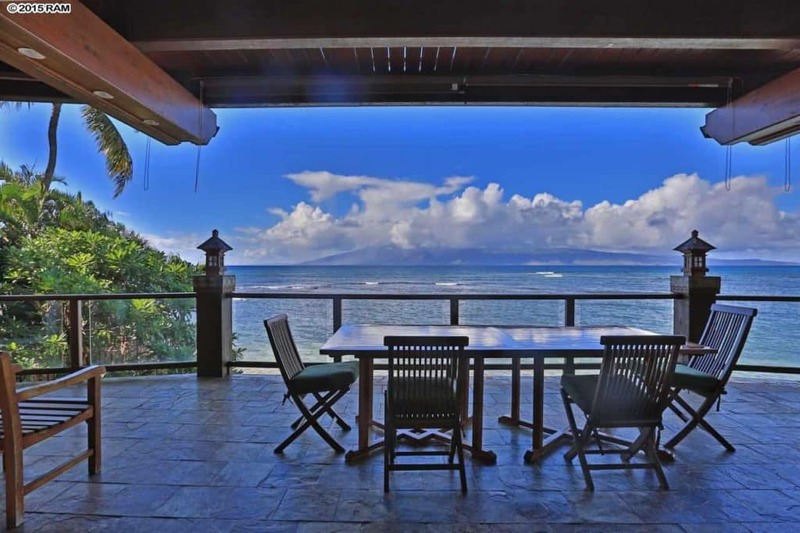 Complete Online MLS Access for all Maui Real Estate. 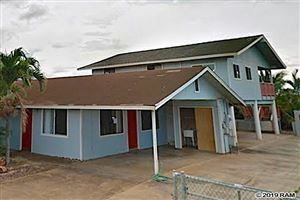 Using MauiMLS.biz gives you access to ALL of Maui’s Homes, Condos, Land and Commercial Properties for sale in one place. 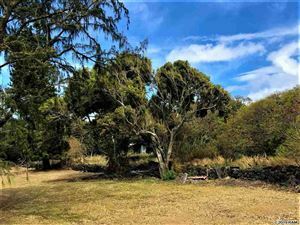 We have a comprehensive Maui County MLS listings. 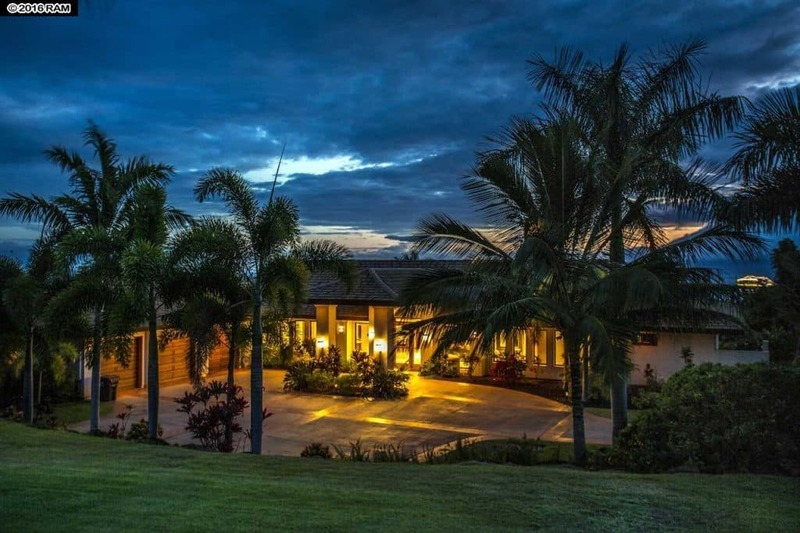 Search all Maui real estate that is easier than ever to use. The tools we give you have features that make doing your own research, enjoyable and hassle-free. Do you feel Maui No Ka Oi (Maui is the Best) like we do? 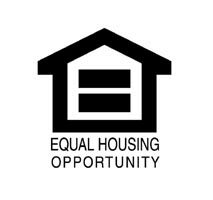 We would love for you to consider allowing us to represent you in the purchase of your new Hawaii home. 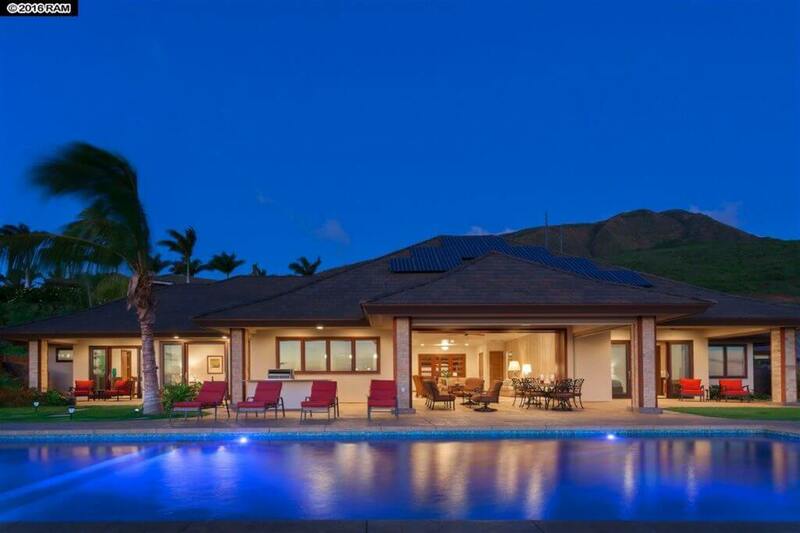 Napili Bay "Hole in the Head"
Make Maui your home and enjoy the lifestyle it affords; from the beaches and snorkeling, surf, fishing, golf, tennis, hiking, shopping and dining Maui has it all including beaches, surfing, snorkeling, fishing, Golf, tennis, Hiking, dining, shopping and much more. Maui is more than postcard perfect beaches and scenery , it is a way of life. Resort Life: Many people chose to live by resort for the golf, tennis and many fine dining spots. Tropical beaches, spas, 5 star golf courses and World class shopping. UpCountry Living: It’s a slower-pace lifestyle Upcountry. Most of the Maui’s farming and ranching is upcountry. There is plenty of room for those who open land, farmers markets. 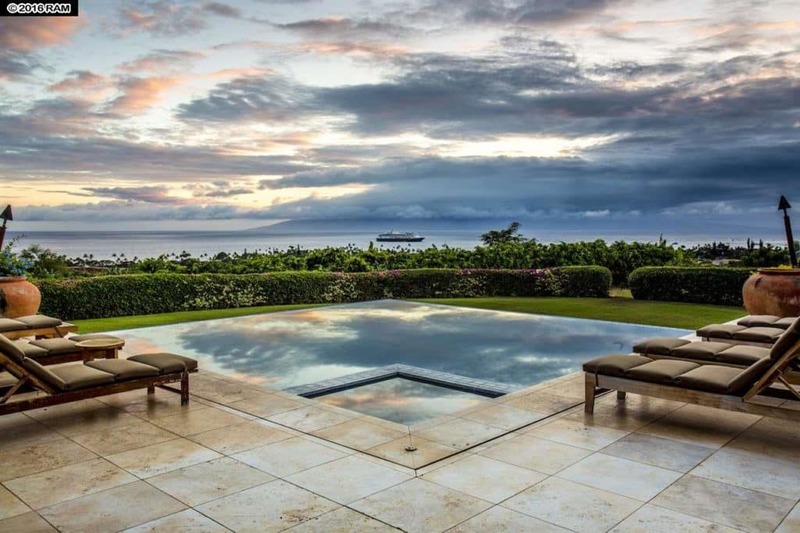 Ocean Lifestyles: Maui is surrounded by water. No wonder most Mauians flock to the ocean. 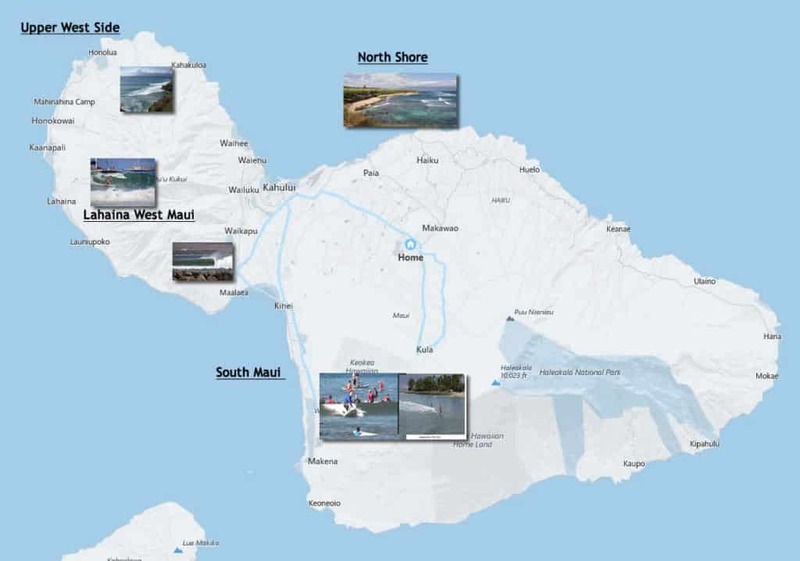 Maui boast world class surfing, windsurfing, kiteboarding, supping, snorkel and scuba locations.